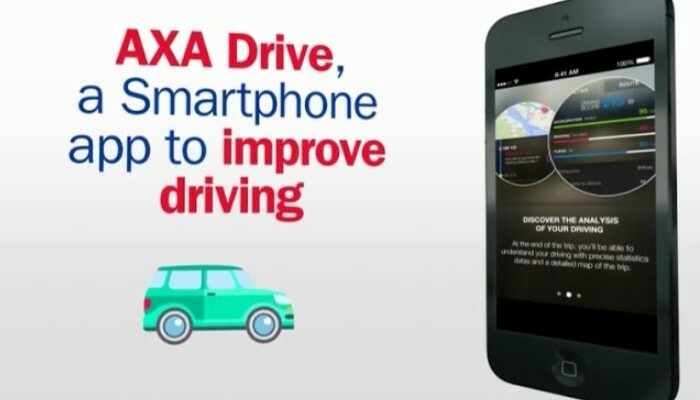 In one of its new initiatives to encourage safe driving practices and enhance awareness on road safety in the UAE, AXA Gulf, an international insurer in the region, announced ‘AXA Drive’, a mobile application that allows users to monitor and score the quality of their drive and thus gradually improve driving skills. The ‘AXA Drive’ application aims to encourage drivers of all age to stay safe behind the wheel as it monitors in real time the users’ overall driving behavior and scores them based on monitoring various criteria that includes acceleration, braking and turning of the vehicle. Drivers simply need to launch the application on their mobile phones at the start of their journey for ‘AXA Drive’ to capture data during the complete drive and deliver an overall score. “Given the high smartphone ownership percentage in the UAE, we were keen on leveraging the mobile application platform in order to provide personalized insights to each driver. At AXA Gulf, we are focused on not just offering innovative solutions to our customers, but also to continuously raise awareness regarding prevention,” commented Alexis de Beauregard, Chief Officer – Marketing and Digital, AXA Gulf. Furthermore, in order to encourage the users of ‘AXA Drive’ application to achieve high scores by driving safely, AXA Gulf also plans to reward users with high scores. Upon reaching 2,500 points using the application, the users will enter into a draw and will stand a chance to win cash prize of USD 700. Besides this, the top scorer at the end of the campaign will win USD 700 off on their next AXA insurance policy.